If You Don’t Like It, Change It! 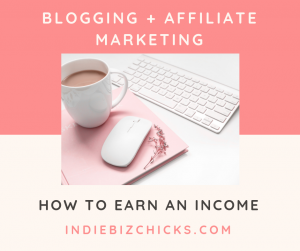 Crafty Blogging – With Indie Biz Chicks & Etsy! How To Take A Month Off Of Blogging This Summer! Blogging Experiment: Want To Play?